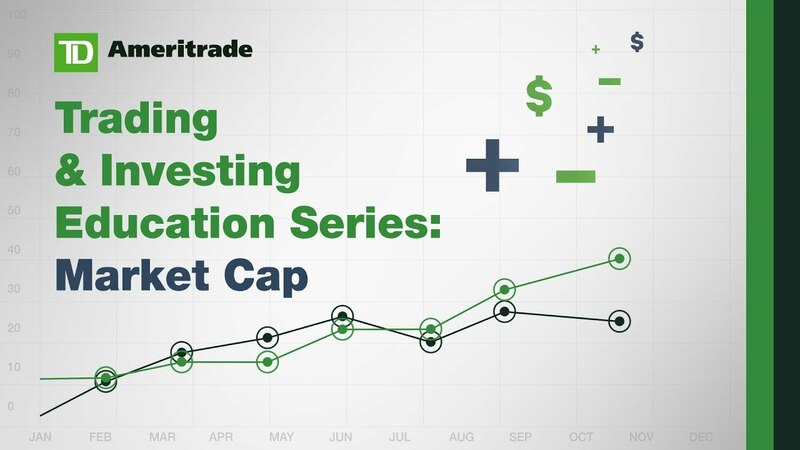 Discover what constitutes a mid-cap stock, and learn about investing in mid-cap stocks. “Middle of the road” is a term that sometimes gets a bad name. To some, it might imply dull, or mediocre. That’s not the case, however, with mid-cap stocks. While the big boppers in the Dow and Nasdaq tend to hog the spotlight, midsize companies are worth keeping an eye on for several reasons. What is a mid-cap? These stocks are traditionally companies with market capitalizations of $2 billion to $10 billion, although definitions vary, and sometimes mid-caps get lumped in with large-caps (more on that below). For comparison, the average market cap of the 30 Dow Jones stocks is nearly $230 billion. 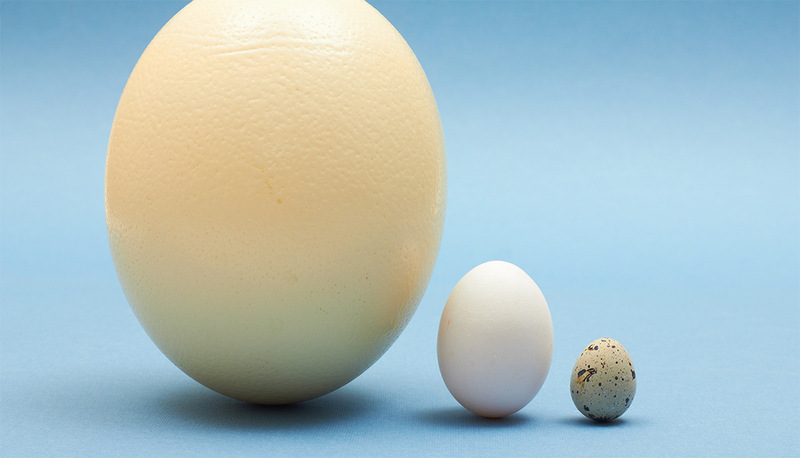 Mid-caps can seem like an overlooked “middle child” of the markets, lacking the curb appeal of hot, small-cap startups or the name recognition and muscle of large-caps. But investing in mid-cap stocks can be a worthwhile component of a portfolio strategy. Commonly followed mid-cap benchmarks include the S&P 400 Index, Russell Midcap Index (a subset of the Russell 1000 and Russell 3000), and CRSP indexes (Center for Research in Security Prices). There are also several exchange-traded funds (ETFs) based on mid-cap stocks. The Russell Midcap Index symbol is RMCC, and its performance can be tracked on the thinkorswim® platform from TD Ameritrade (see figure 1). A typical mid-cap (sometimes called “medium-cap”) stock is one that’s moved beyond its start-up phase, established itself in a market or industry, and is growing. It’s not too young, yet not “too old.” Therefore, these companies can offer more potential for growth than large-cap stocks while carrying less risk than small-caps. Also, these companies can sometimes present long-term opportunities given where they are in their growth cycle. “Practically speaking, it’s easier for a company with a $2 billion market capitalization to grow to a $4 billion market capitalization than it is for a $100 billion market capitalization company to grow to $200 billion," said Viraj Desai, manager, guidance portfolio development, TD Ameritrade. "This presents potential opportunities for investors to share in those more practical growth prospects by investing in mid-caps," Desai continued. “Because mid-caps receive less airtime than their large-cap cousins, there is a higher degree of embedded value that investors can often extract when those companies surprise to the upside. Also, mid-caps can and do often get acquired by larger companies. When this happens, the mid-cap company often re-prices to reflect an acquisition premium (the difference between the implied value of the company and the price an acquirer will actually pay to obtain it) to potentially create value for investors." Desai added, however, that mid-cap companies do come with additional risks, mainly in the form of added volatility. Like with most stocks, investors should pay attention to fundamentals and valuations as they make decisions to invest in the space. Mid-caps did well amid the broad-based U.S. bull market over the past decade. For the three years through the end of August 2018, for instance, the S&P 400 Index returned 19.4%, behind the 31.5% gain of the S&P 600 small-cap index but slightly ahead of the 18.6% increase for the S&P 500, according to CFRA Research. FIGURE 1: MID-CAPS HOLD THEIR OWN. This five-year chart of the Russell Midcap Index (RMCC, displayed as candlesticks), shows it keeping pace with or outpacing the Russell 2000 small-cap index (RUT, blue line) and the S&P 500 Index (SPX, purple line) for much of the period between mid-2014 and the end of 2017 before falling a bit behind both by mid-2018. Data source: S&P Dow Jones Indices, FTSE Russell Indexes. Chart source: The thinkorswim® platform from TD Ameritrade. For illustrative purposes only. Past performance does not guarantee future results. Are There Disadvantages of Going Down the Middle? Mid-caps are typically less “liquid” (not as actively traded) than large-caps, which means these stocks can be more volatile and prone to sharper downturns during periods of market turmoil. “Bid-ask" spreads are often wider for mid-caps than for larger stocks, as well. Also, if the economy weakens and households and businesses cut back, mid-caps can be more vulnerable to financial stress than their more moneyed large-cap counterparts. Although some feel that mid-caps offer potentially higher returns than large-caps over the long term, “they do come with increased risk,” McCullough says. 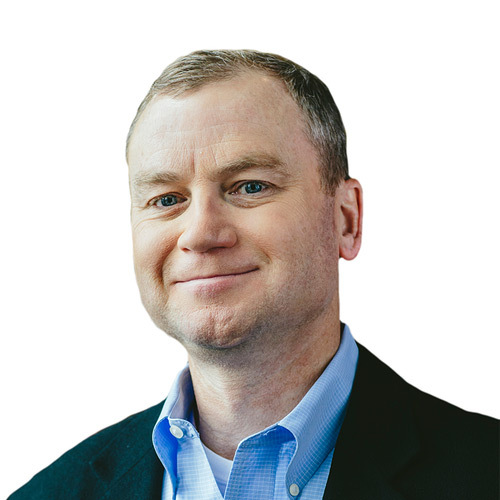 Mid-cap companies have smaller competitive advantages—“they lack the scale and resources of larger competitors,” he adds. What Else Should Investors Know About Mid-Caps? How stocks are divvied up based on market cap varies among the index providers. For example, many view the Russell 1000 as a large-cap index, even though many of its stocks actually fall into the mid-cap basket. That makes it important for investors considering mid-cap stocks, or funds or ETFs based on mid-caps, to understand what they’re getting into and how performance is measured, and, if needed, seek guidance from investment professionals.